Congratulations are in order for Sandy Valley’s Lady Cardinal track team! Following the district meet, we have 5 athletes qualifying for the Division II Muskingum Regional this year! Way to go! Halie Sciury will compete in the long jump, Kaylee Nichols, Mercedes Sarver, Kiannah Sarver and Christine Lawver will compete in the 4 x 800 m relay, and Mercedes Sarver will also compete in the 1600 m run! Competition at this year’s district meet was fierce, however the Lady Cardinals had several athletes placing by qualifying for finals this past Saturday. 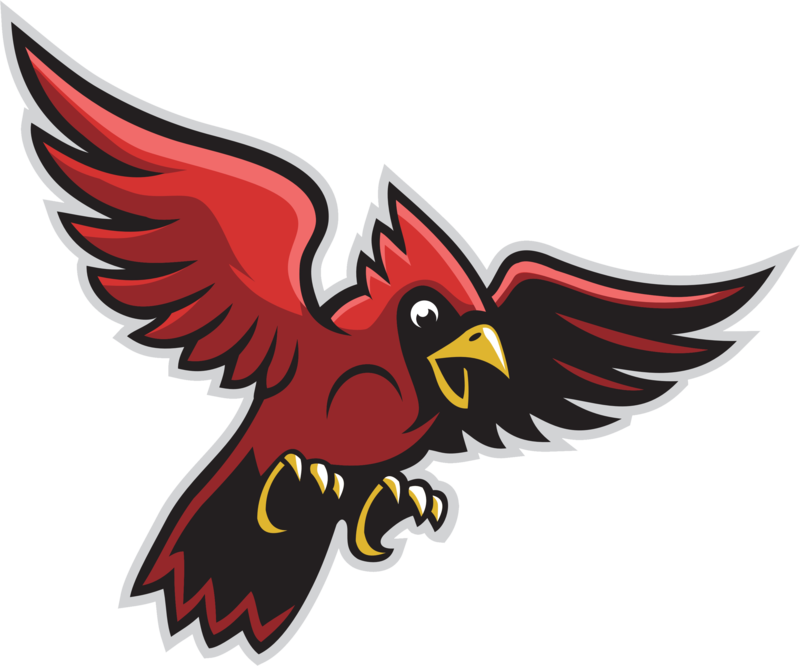 The following athletes placed for the Cardinals: Halie Sciury ( 1st in long jump, 7th in 100 m dash, 8th in 400 m dash), Mercedes Sarver (4th in the 1600 m run), Andrea Frank (5th in the 400 m dash), Meghan Hughes (6th in the 200 m dash), Christine Lawver (8th in the 3200 m run), and Alana Hill (6th in shot put). Also, the ladies 4 x 800 m relay team of Christine Lawver, Kaylee Nichols and Mercedes and Kiannah Sarver placed 4th, and the 4 x 400 m relay team of Andrea Frank, Mercedes and Kiannah Sarver, and Halie Sciury placed 6th. What a great weekend to be a Cardinal!